Interested in great period music? Visit Rick Vito online and purchase the music you hear now. 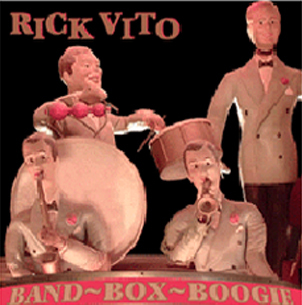 Click to hear music and visit Rick Vito online.